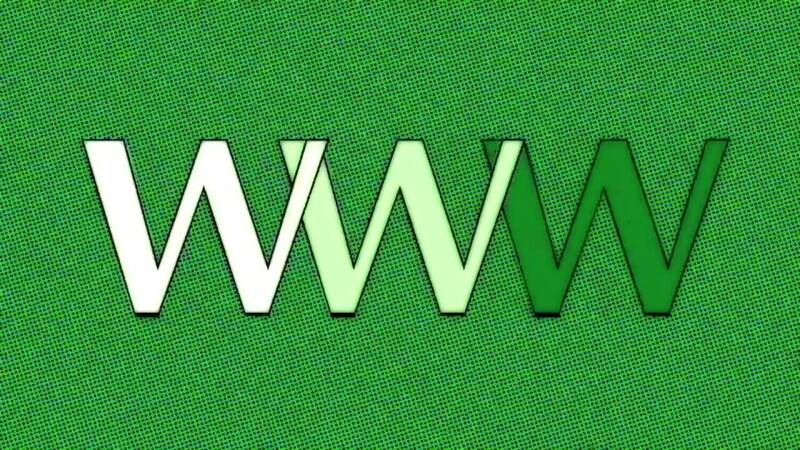 2019 marks the thirtieth anniversary of the world wide web, a world changing media utility you are likely using right now to read this. In 1989, Tim Berners-Lee invented the World Wide Web, an Internet-based hypermedia initiative for global information sharing while at CERN, the European Particle Physics Laboratory. He wrote the first web client and server in 1990. His specifications of URIs, HTTP and HTML were refined as web technology spread. This creation became the catalyst for something much larger, networked technology began to move out of university campuses and corporate environments into homes. The Networked Society in the vein of Manuel Castells did not begin on this date, networked thinking itself is as old as networked technology. Telegraphy was as much a mind altering medium as the internet has become today, however its expediency and malleability is an exacerbating factor. The presence of the web is not solely our experience as we stare into its multifaceted lcd presence, the web and networked thinking are something we unconsciously use as a mirror to interpret the world and the social situations which surround us. Beyond a fourth wall of the cathode ray tube, the fifth wall is an extra dimension of media experience and immersive one which we take with us to bed. We now not only dream in full technicolor but with an understanding of our networked footprint, you may have even ineffectually sent an emoji to an immaterial construct within your own personal dreams-cape. On Tuesday the 12th of March 2019, the media art organisation M-Cult invited Pixelaches Festival team alongside other local web focused luminaries to give a brief presentation concerning the thematics of our festival concept. The club evening was dedicated to remembering the early utopian spirit of the internet, and to envisioning its next decades. *Friends of the internet: Invited guests manifest their visions of internet futures, moderated by journalist, podcast producer Olli Sulopuisto. Talks by AI Party, m-cult, Open Knowledge Foundation Finland, Pixelache, Rajapinta association of digital social sciences, Wikimedia Finland and MyData Global, followed by Open mike. Special guest star Taru N. Hohtonen: the infamous remix artist presents three new VJ sets, one for each of the www decades.